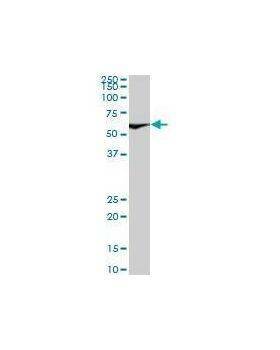 Mouse monoclonal antibody raised against a full-length recombinant XRCC6. 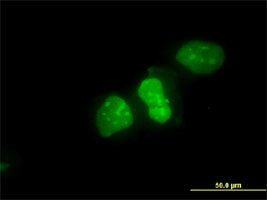 XRCC6 monoclonal antibody. 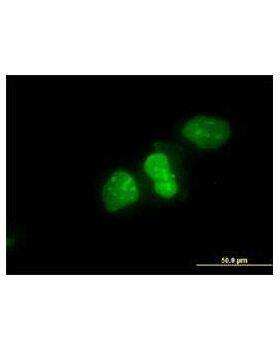 Western Blot analysis of XRCC6 expression in Hela NE . 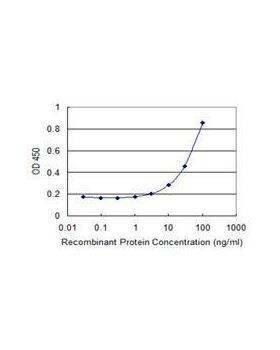 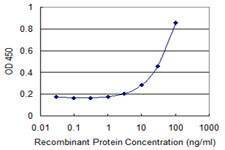 Detection limit for recombinant GST tagged XRCC6 is 1 ng/ml as a capture antibody.